Conductor Kurt Masur was an ardent believer in the healing power of music. 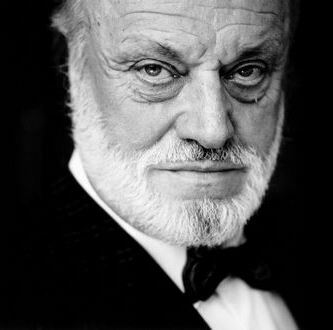 Considered one of the last old-style maestros, Masur (pronounced mah-ZOOR) spent much of his career in East Germany, serving as music director of Leipzig’s Gewandhaus Orchestra for 26 years. Later, he would lead the New York Philharmonic for 11 years, reinvigorating an orchestra previously known for years of lackluster performances. But it’s Masur’s efforts orchestrating peace that Google highlights in a doodle Wednesday celebrating the conductor’s 91st birthday. In 1989, when Leipzig was at the center of the pro-democracy movement that resulted in the fall of the Berlin Wall, Masur was part of a group that helped avert a confrontation between protesters and police that could have led to bloodshed. 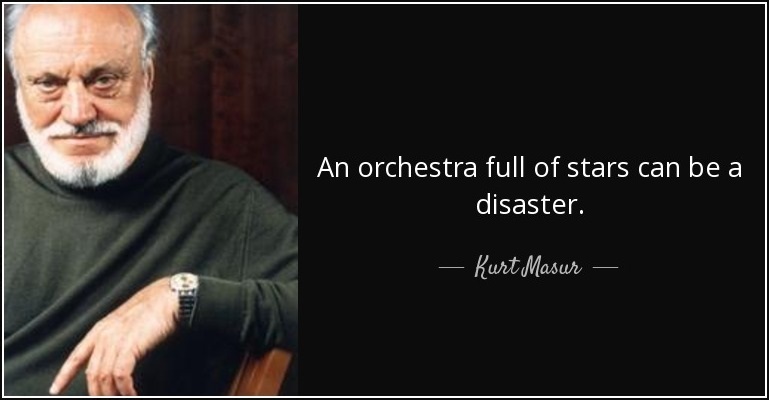 Kurt Masur, renowned as a maestro conductor, was born in Brieg, in present-day Poland, in 1927 when it was part of Germany. He could play many instruments and trained as a pianist, cellist, percussionist, and organist. As a youth, he was forced to play in Volkssturm, an army band established by the Nazis, but after he injured a tendon in his right hand, he switched to conducting which he studied at the Leipzig Conservatory. As a youth he was forced to play in Volkssturm, an army band established by the Nazis in late 1944, but an inoperable injury to his hand at the age of 16 meant he had permanent tendon problems. As Leipzig’s streets filled with thousands of protesters, Masur used his influence as Gewandhaus’ leader to convene a meeting of musicians, dissidents, police and Communist Party officials that drafted a statement calling for nonviolence and open dialogue. A month later, East Germany’s Communist government was toppled in a bloodless revolution. Masur bears numerous honors including Grand Officer of the Legion of Honor from the French government, New York City Cultural Ambassador, Commander Cross of Merit of the Polish Republic, Honorary Citizen of Brieg, the Leo Baeck Medal for promoting tolerance and social justice, and a Goldene Henne award for public policy work. For his global cultural and humanitarian accomplishments, Masur received multiple honors, including Grand Officer of the Legion of Honor from the French government, New York City Cultural Ambassador, Commander Cross of Merit of the Polish Republic, Honorary Citizen of Brieg, the Leo Baeck Medal for promoting tolerance and social justice, and a Goldene Henne award for his work in public policy. Born on July 18, 1927, in the Prussian town of Brieg (now in Poland), Masur trained as a pianist, organist, cellist and percussionist until the age of 16, when an injury to his right hand ended his playing ambitions and led him to concentrate on conducting. Masur, who died in 2015 at the age of 88, is depicted in Wednesday’s doodle conducting an orchestra without a baton, due to his childhood injury.